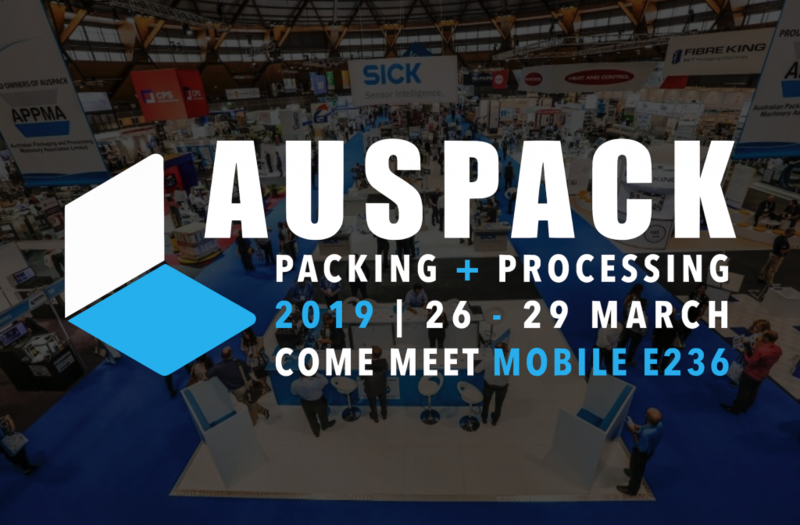 Auspac is Australasia’s largest processing and packaging event, which is being held at the Melbourne Convention Centre this year from the 26th-29th of March! 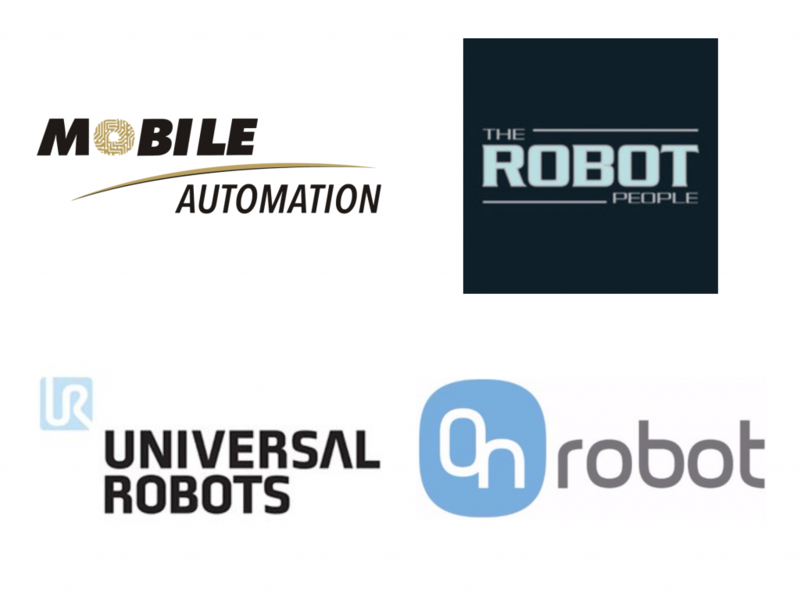 Mobile Automation is proud to announce that we are teaming up with The Robot People, Universal Robots and OnRobot to showcase our collaborative robot products to the industry. Together our stand will have all three sizes of the Universal Robots performing different tasks throughout the duration of the show. Additionally, on the stand we will have a broad range of OnRobot end effectors that seamlessly integrate onto the Universal Robot range. Effectively, stand E236 is bringing together 4 organisations with an objective to help Australian companies increase productivity with the help of Universal Robots and an extensive range of grippers. Our stand will be fully collaborative and we will be giving people the chance to have a hands on experience with our collaborative robot products. If anyone is unable to make the show, please call us and we can arrange a in-house demonstration of our Universal Robots and accessories.